Kate Edwards is the Director of Quality Assurance at The Whiting Turner Contracting Company – a multi-billion-dollar construction organization with a reputation for excellence since 1909. 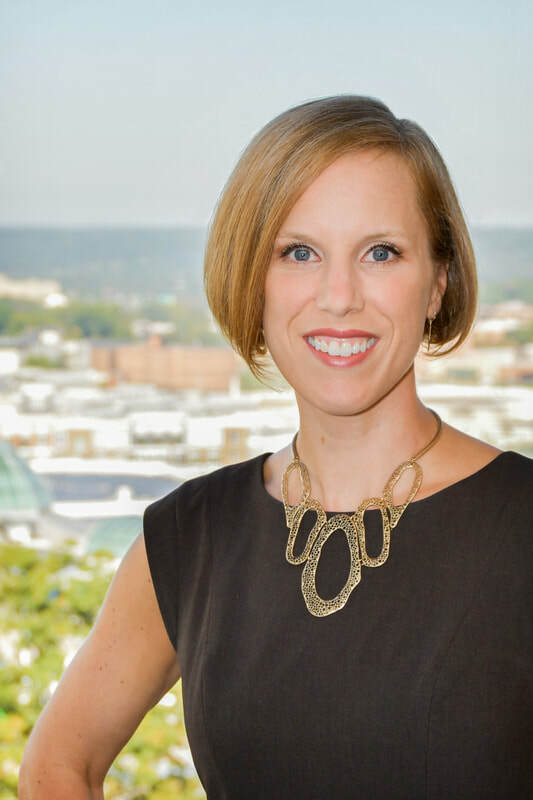 Kate is a 2017 recipient of the Baltimore Business Journal's 40 Under 40 Honor. She presented as the Keynote Speaker for the 2018 national Advancing Construction Quality Conference. Skilled in strategic visioning, planning and alignment, Kate is dedicated to combining methodical process with a value-driven approach, focusing on culture and behavior to drive transformative results. Kate loves building construction projects, but her true passion is building people and high-performing teams while driving tangible continuous improvement.